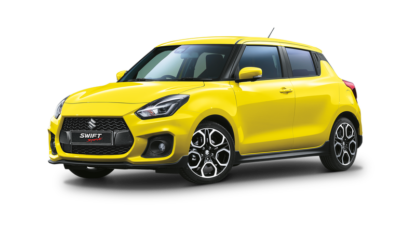 At Melville Suzuki, we enjoy seeing our New Suzuki vehicles become a valued part of your daily life. 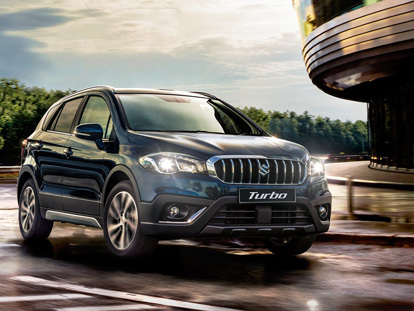 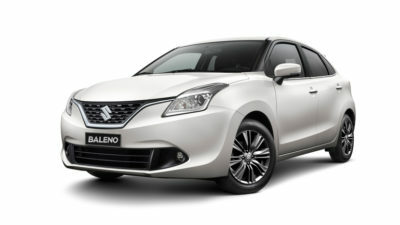 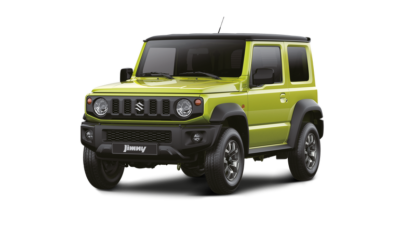 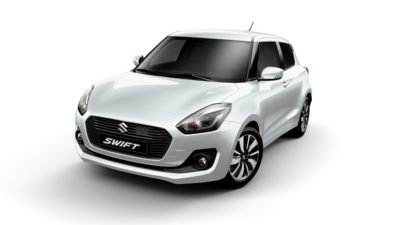 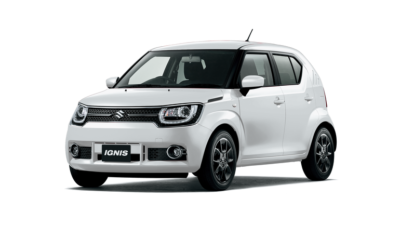 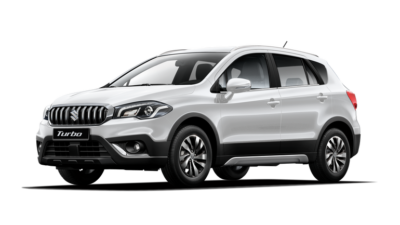 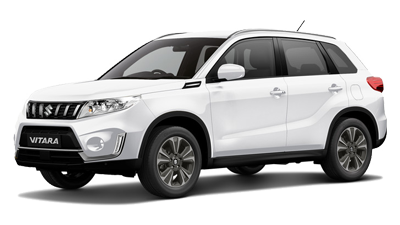 Suzuki’s dedication to manufacturing vehicles that are safe, reliable, economical and offer value for money, has made our cars a popular choice for businesses who are purchasing a fleet. 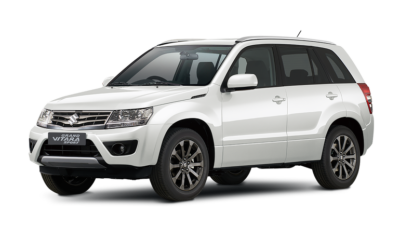 If you would like to talk to a friendly member of our fleet team, don’t hesitate to Contact Melville Suzuki today.